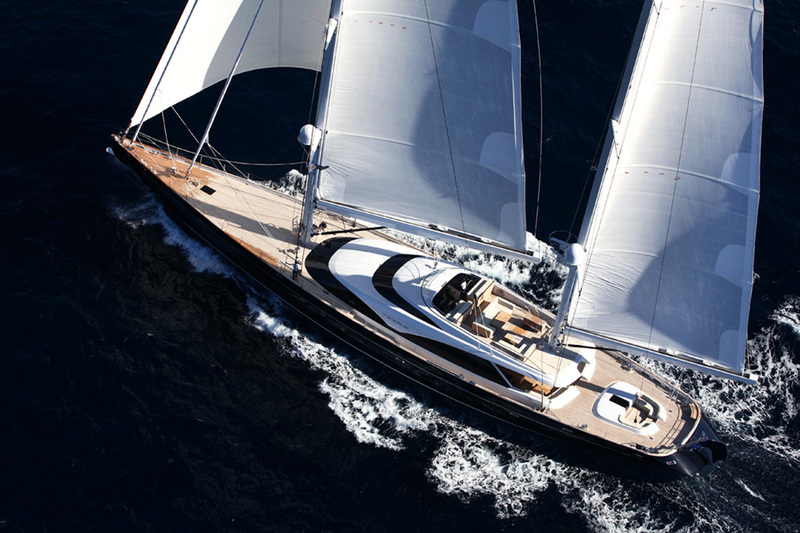 The 57.49m (188' 7") HIGH PERFORMANCE SAILING YACHT is an exceptional luxury ketch built by Royal Huisman in 2010. 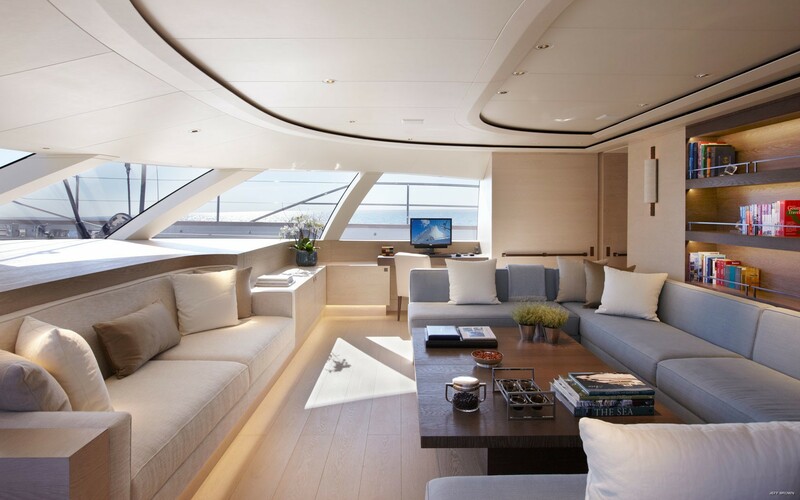 Her elegant appearance from Dubois Naval Architects continues through to her interiors, which were styled by RWD and Todhunter Earle Interiors for an uncluttered and contemporary approach to life on board. The accommodation sleeps 8 charter guests over four incredible cabins and the Master office can be converted into a single cabin. 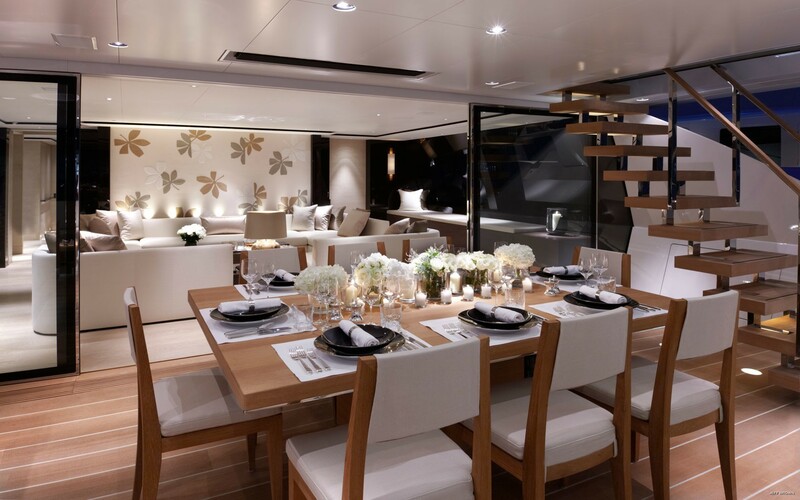 The spacious and well-designed exterior creates an alfresco dining area in the cockpit aft of the main salon, perfect for hosting a glamorous meal between eight guests shaded from the midday sun while retaining excellent views. 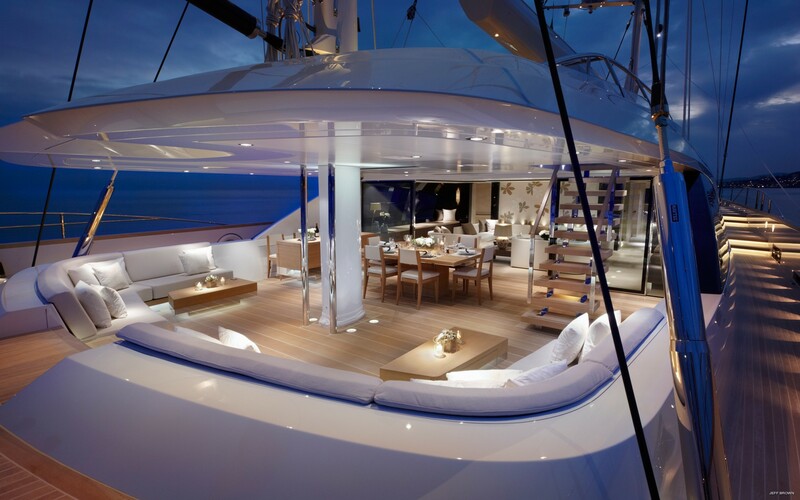 Encircling the dining cockpit are two plush seats each with their own drinks table where guests can spread out after a meal and engage in separate conversations. 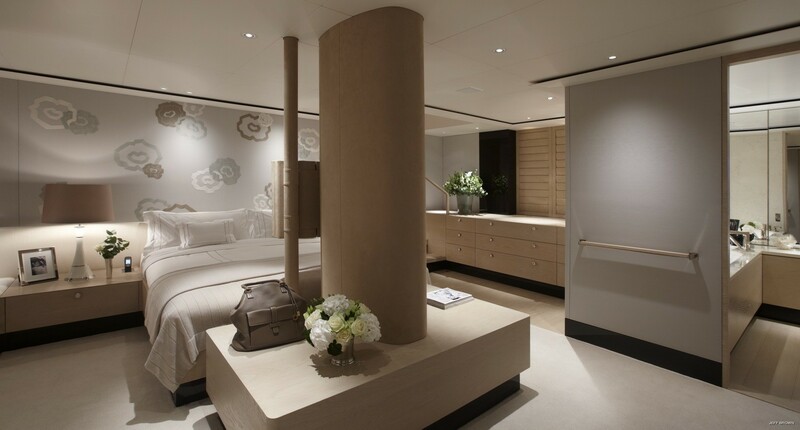 Towards the stern, the aft seating cockpit connects to the Master suite study and can be used as a private relaxation area. 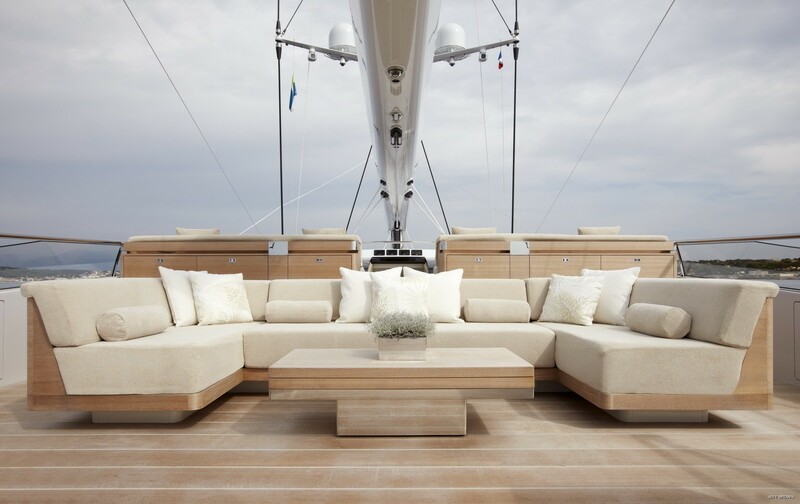 A spongy sofa lines the edge of the cockpit, while a fold-back bimini will provide shelter as required. 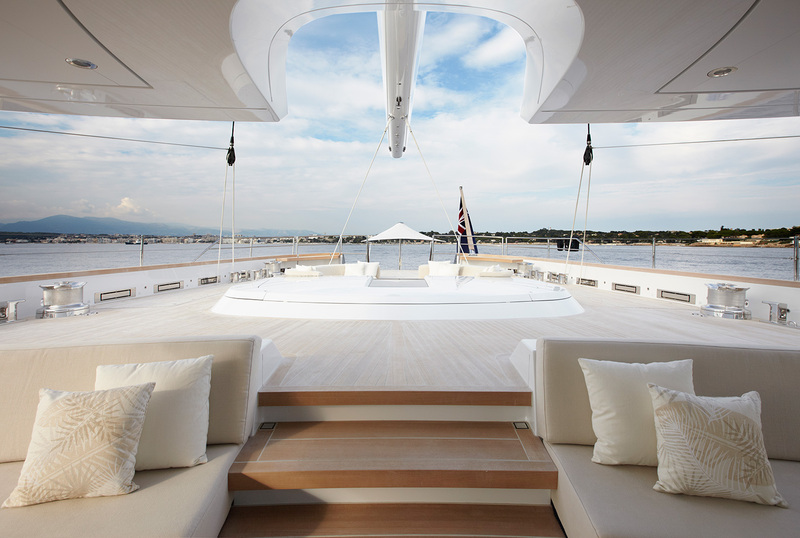 The foredeck area is left clear for sunbathing, observation and exercise such as yoga or Pilates, while up on the flybridge the group can marvel at the surroundings while dining alfresco on a meal prepared on the barbeque, or lounging on the sofa over drinks. 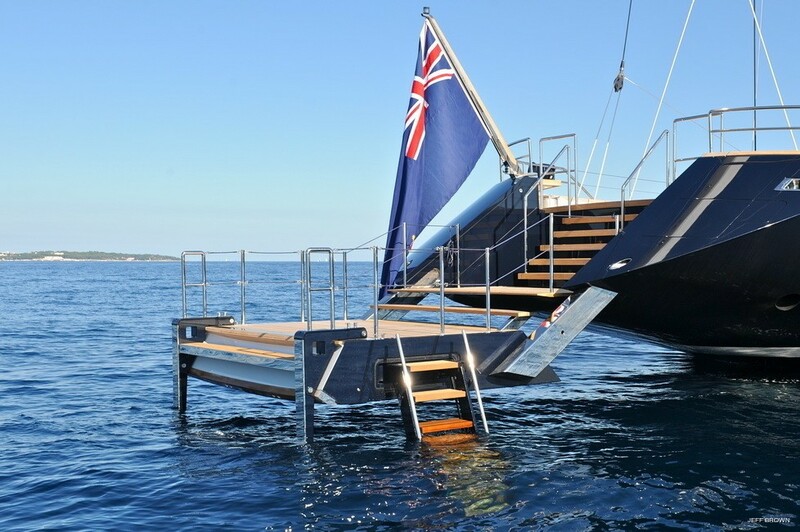 From the swim platform, guests can access the tender garage where the water toys are also stored. 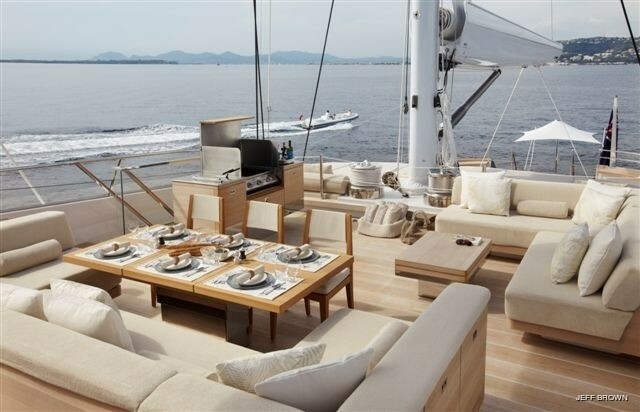 The guest accommodation is centrally located on this deck there is an aft Master suite with walk-in wardrobe and a sizeable bathroom with tub, plus a private study that can be converted to a single cabin. 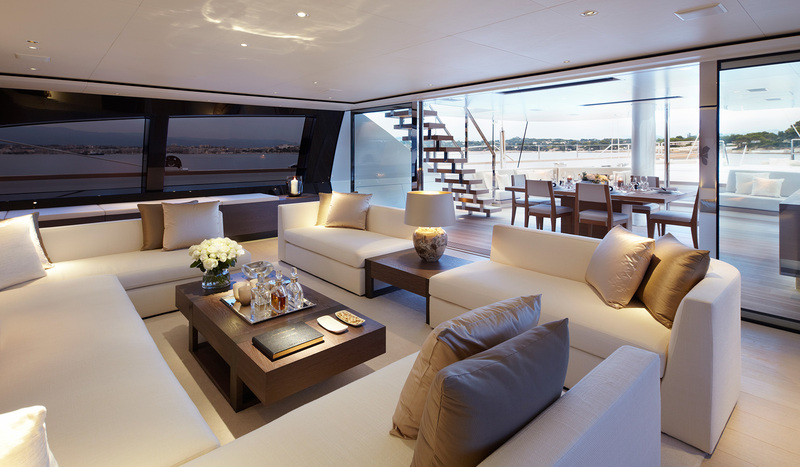 The two double cabins and a twin cabin also have en-suite facilities and ample room for guests. 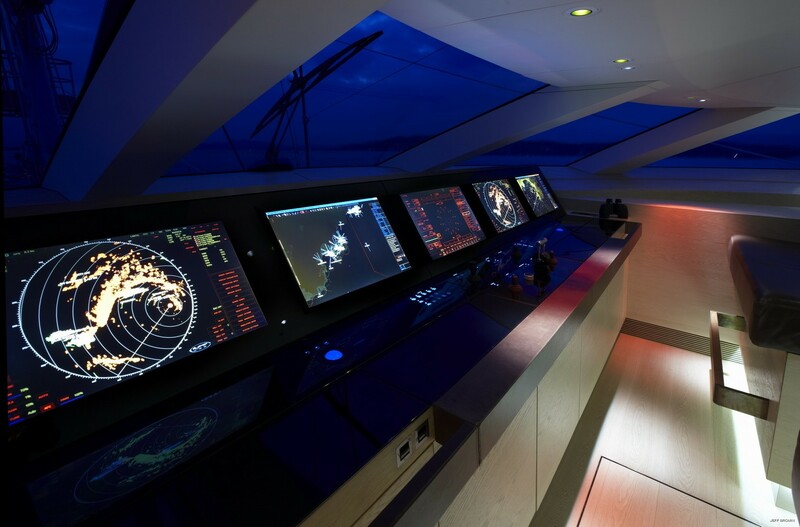 The crew sleeping quarters, mess and galley take up the foredeck and between the two accommodation areas is the engine room. For entertainment, dining and relaxation the group has two rooms to choose from on the main deck: The forward dining and TV saloon comprised of a C-shaped seat flowing around a raised table and an additional sofa under the windows, or the cheerful and elegant aft salon which hosts plenty of seating around a coffee table. 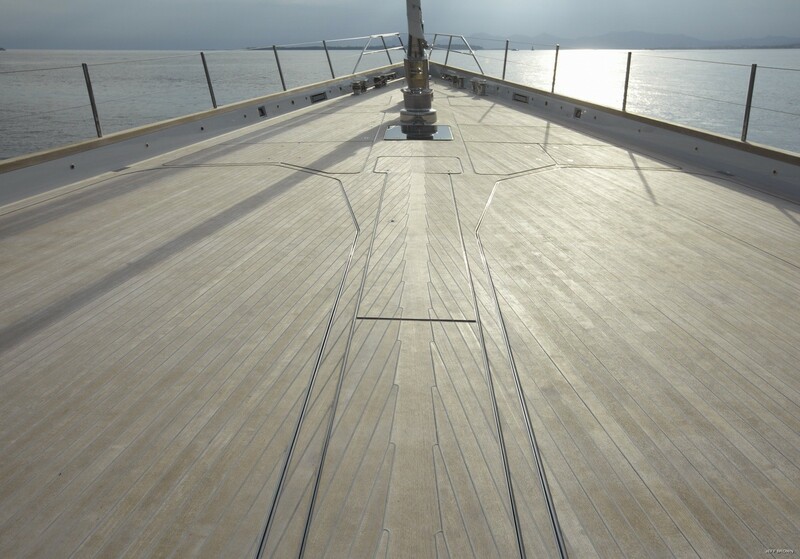 Caterpillar C32 Acert engines producing 1,300 HP create a cruising speed of 11 knots, a top speed of 13 knots and a range of 2,000 nautical miles. Up to 8 guests are accommodated across 4 beautiful cabins: 1 Master suite with an office that can be converted into a single cabin, 2 double cabins and 1 twin cabin. The dedicated crew of 11 will ensure that everyone on board has a relaxing and enjoyable vacation throughout their time on board. 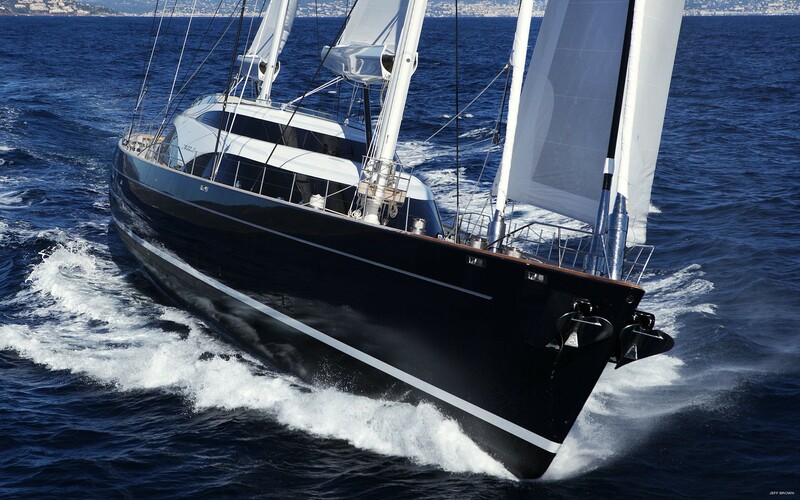 We do have available further amenity, owner and price information for the 57.49m (188' 7") yacht 57M HIGH-PERFORMANCE SAILING YACHT, so please enquire for more information.